Gregg’s Flooring is based in Ottawa, Ontario. It’s a well established, fully bilingual family business providing home renovation services to the Ottawa Valley region since 1926. They specialize in refinishing, restoring, sanding and staining hardwood floors, as well as installing laminate and ceramic floors, and even staircase refacing, so they do a variety of jobs. 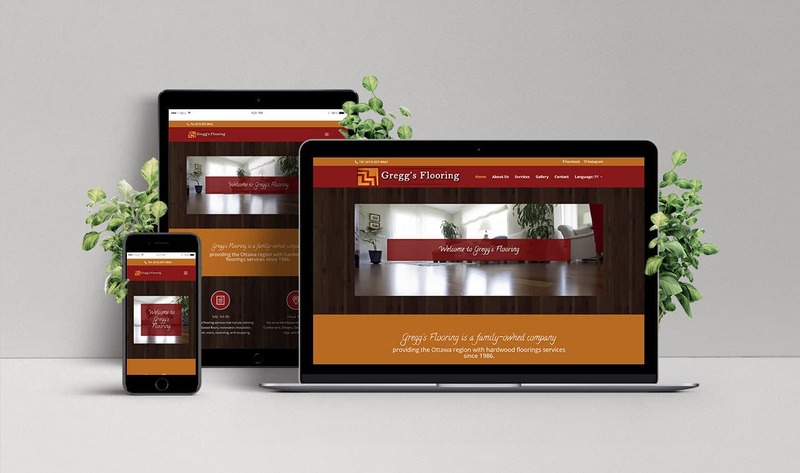 Gregg’s Flooring is one of my long-time customers, and I’ve redesigned their website twice now. Originally (years ago), they had a basic html site. 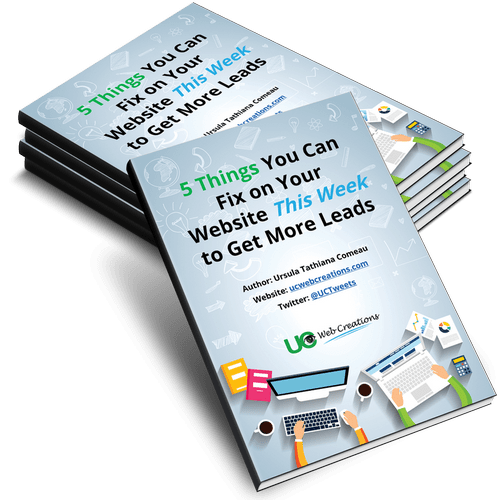 In 2013, I re-designed their site to have a more modern look and ensured it was fully bilingual in English and French, and in 2016, I updated it again to be fully responsive to mobile devices.